Fed up with having bikes nicked and the constant fear when locking bikes up, two inventors from Norfolk have put their brains together and invented the Limpet; a high-tech bike lock that gives thieves a tough time. 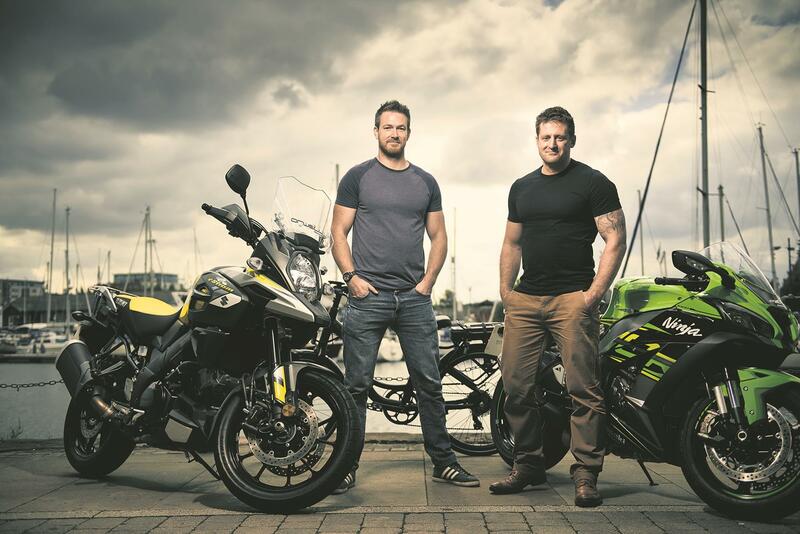 "I had a bike stolen that had a tracker fitted," says James Sheppard, co-founder. "They just took the tracker off and threw it away. It wasn’t a deterrent at all." The Limpet is a lock that attaches to the throttle and brake lever of the bike, but it’s no ordinary throttle lock; it’s packed full of tech. 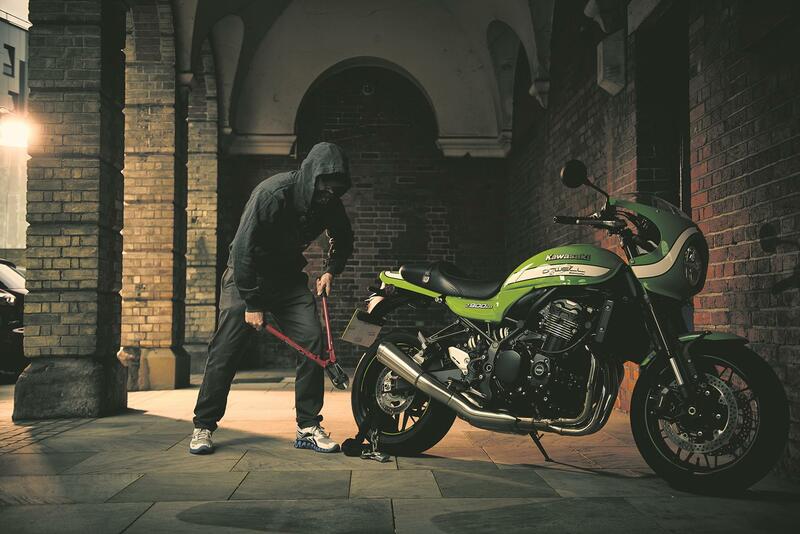 Once clamped onto the throttle and armed, if a thief tries to disturb the lock, a powerful strobe flashes and a loud alarm sets off to indicate a theft is taking place. At the same time, the Limpet sends a message to your phone telling you that someone is trying to steal your bike. The key to the design is that the Limpet shell is incredibly strong, with the dome specifically designed to withstand abuse. Secured with a twist, the solenoid locking mechanism is only released by the user through an encrypted app. The Limpet has a standby time of 30 days, so there’s no risk of it running out of juice when you dash off to the shops. It also has an SOS feature that sends your GPS co-ordinates to a chosen number and can be activated by rotating the device three times. Its designers say that it’s best used as part of a layered security approach and combined with a chain. Importantly, the Limpet also includes a tracker so if a thief does break the chain and tries to wheel the bike off or stick it in a van, the Limpet will constantly transmit their location. The Limpet will cost £129.99 when it launches on Kickstarter next month, but there’s currently a 50% discount for the first people to place an order. Head to www.geotekk.com for more information. 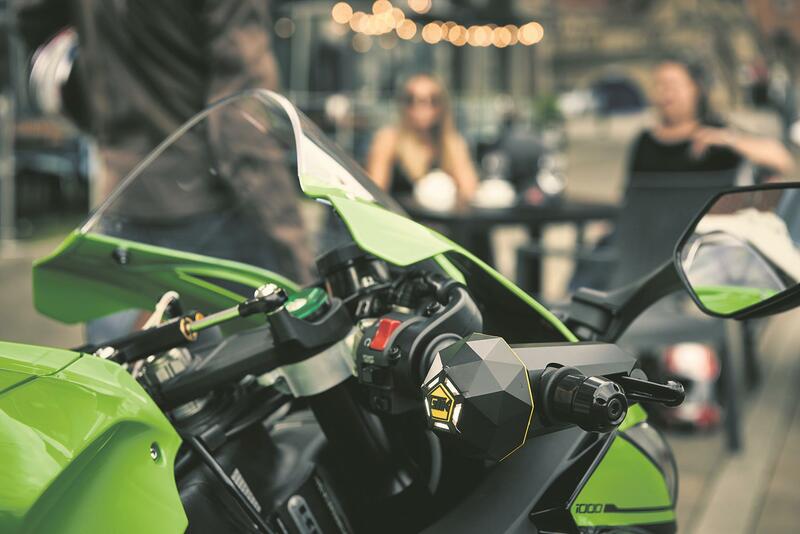 Motorcycle tracking firm, BikeTrac have announced their that they have now recovered more than 1000 customer machines since their launch in 2009.